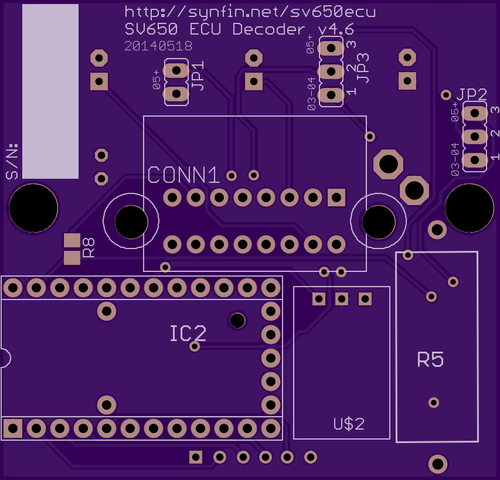 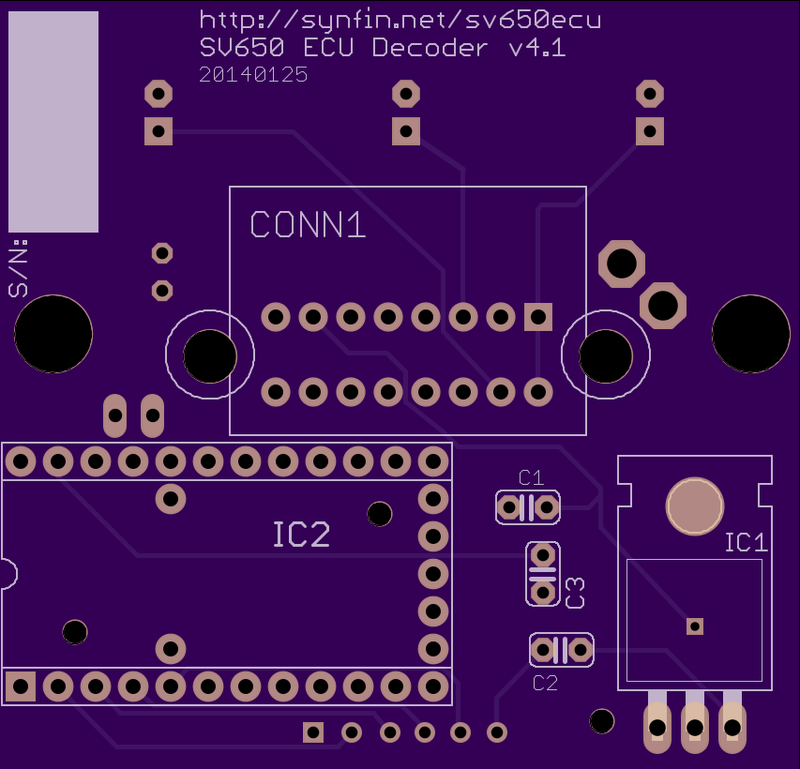 SV650 ECU Decoder is now Open Source! 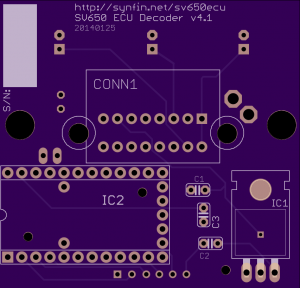 I decided to release both the Arduino source code for the Teensy 2.0 board as well as the Diptrace files necessary for creating a PCB. 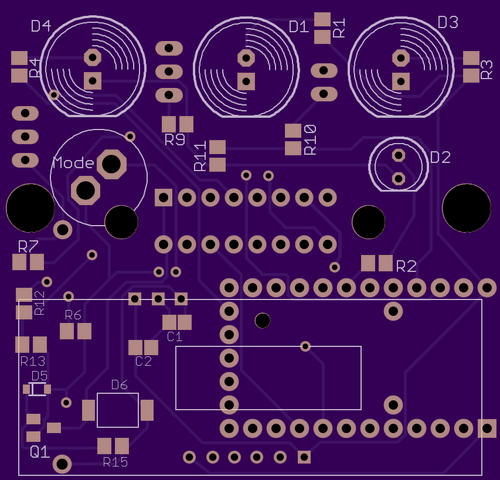 Please feel free to fork the code on Github and add support for other bikes & microcontrollers! 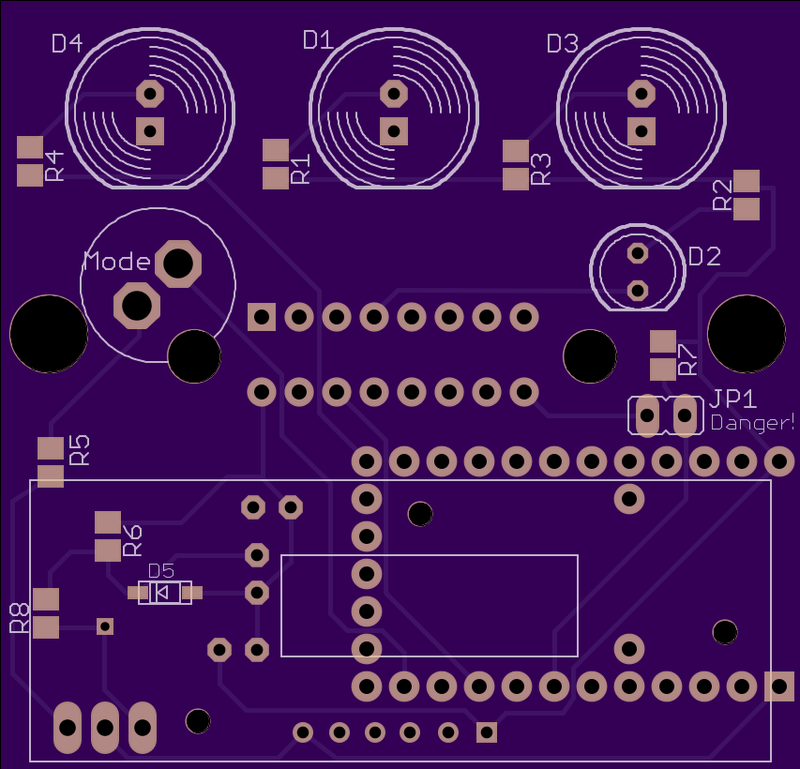 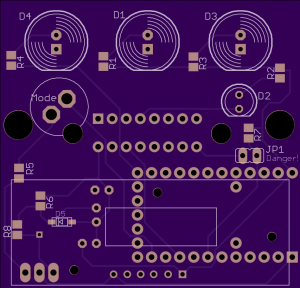 I’m also working on creating PCB files for Cadsoft Eagle so be sure to look for those! 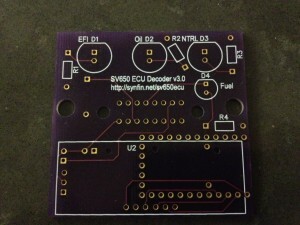 SV650 ECU Decoder Part 5: They’re here! 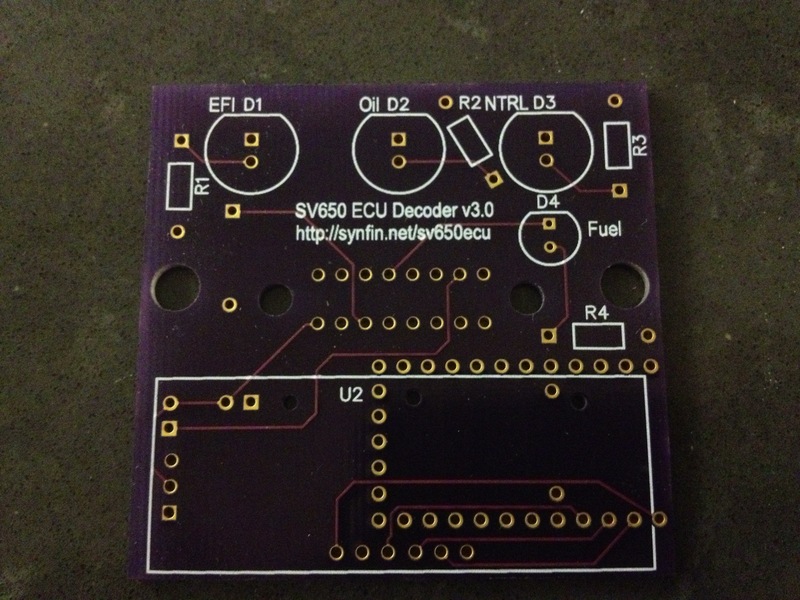 SV650 ECU Decoder Part 4: Third time is the charm?